This is a brief introduction to some of the major songwriters, songwriting teams, and lyricists to be featured on the site, with lists of selected titles from among their best known compositions. The order of the names in the numbered list corresponds approximately the date of their first major impact. 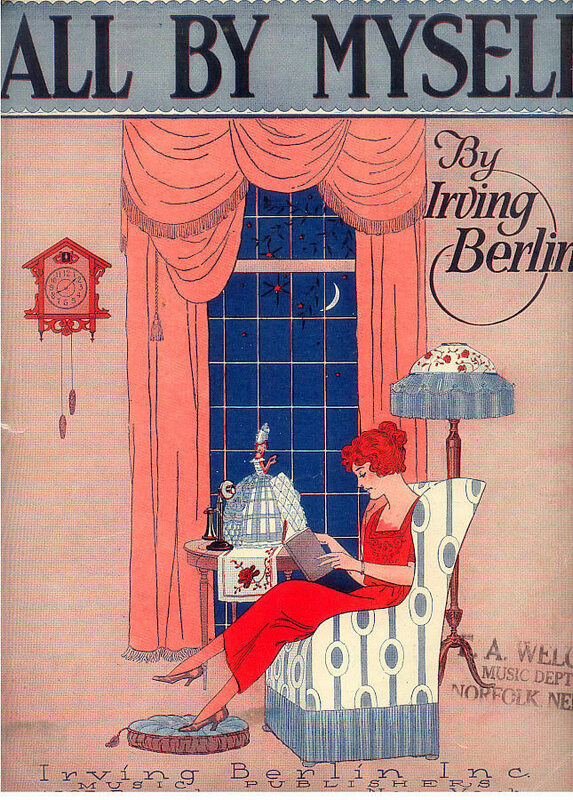 (above) Sheet music covers for two of the numbers written by Irving Berlin for the Music Box Revue of 1921, the first of four annual editions. 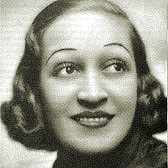 “All By Myself” was sung by Irving Berlin at the conclusion of a number called “An Interview,” which he performed with the Eight Little Notes. 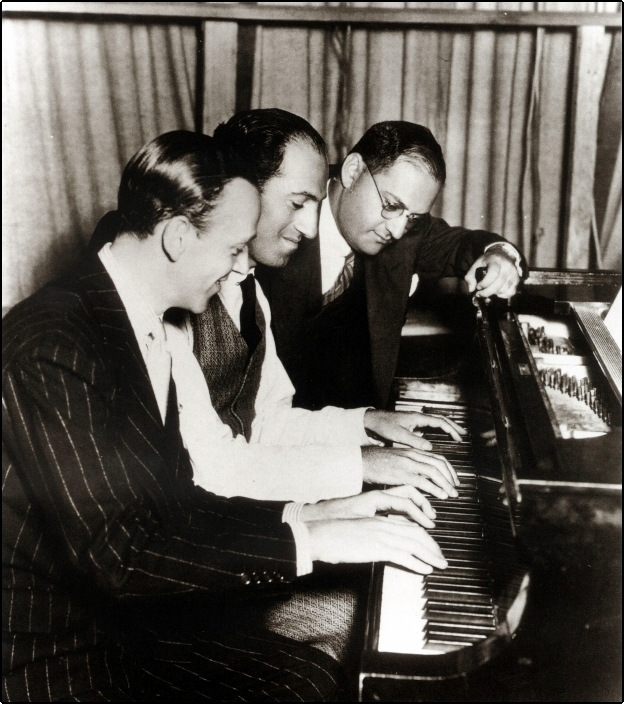 See The Complete Lyrics of Irving Berlin, edited by Robert Kimball and Linda Emmet, 2001 — “An Interview,” pp. 202-203, “All By Myself,” p. 222. 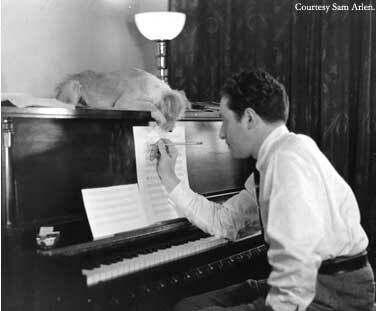 Many of the standards which make up “The Great American Songbook” were written by teams, often only two, a music composer and a lyricist. 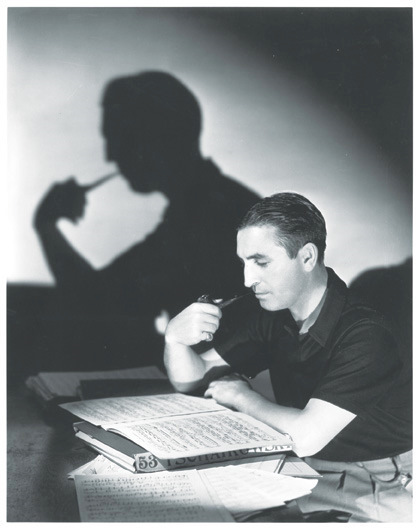 Irving Berlin and Cole Porter were anomalies in that, with the exception of very early in Berlin’s career when he frequently contributed only lyrics, each always wrote both words and the music. I intend to do sections on the writing partnerships and the solo composers. There may be features on selected lyricists. 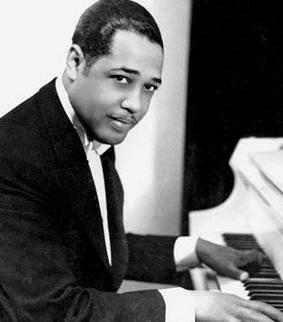 The list of songwriters and songs that follow are derived from the Wikipedia article Great American Songbook. 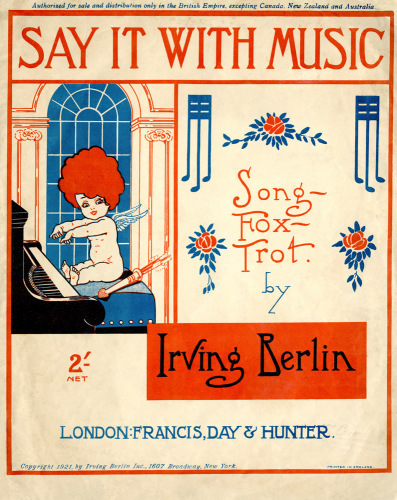 Composers and songwriting teams considered central to the creation of the Songbook include, but are not limited to the those listed here, accompanied by some of the most widely known and enduring song titles by each. 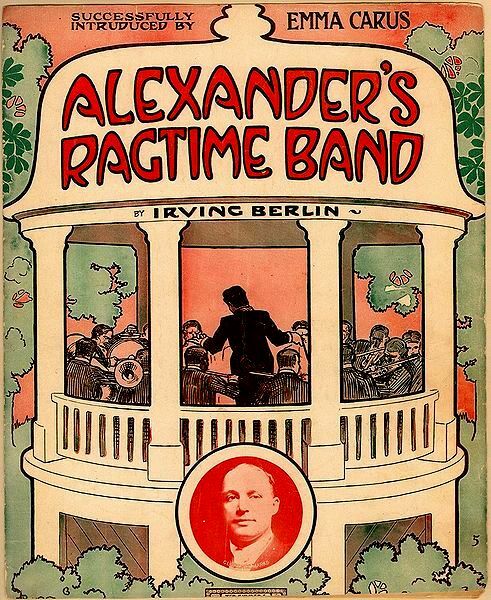 Above: In 1911, Alexander’s Ragtime Band became the first major hit song for Irving Berlin. Below: (left) Berlin, c. mid-1910s. 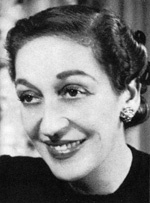 above, right: Guy Bolton, P.G. 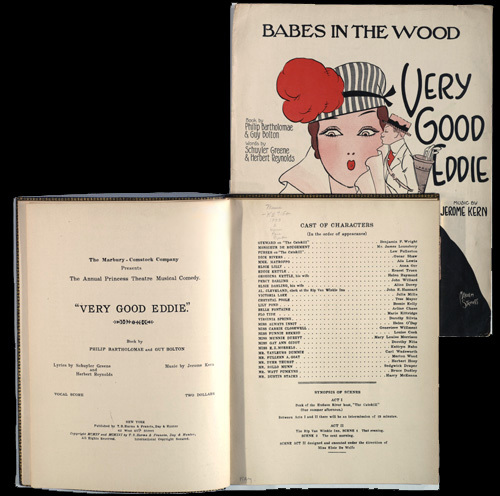 Wodehouse, and Jerome Kern, collaborators in transforming the American musical at the Princess Theatre beginning in 1915.